Now in its fourth year, the ACF is an innovative US$7 million financial support program designed to provide local power project developers and originators with project development support, technical experience, expertise and funding required to bring their renewable energy projects to life. 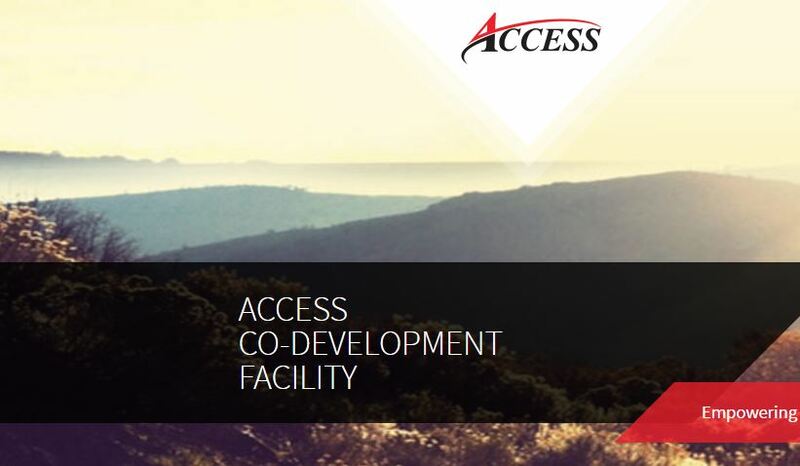 Access Power, a developer, owner and operator of power projects in emerging markets, today announced the launch of ACF 2018, the third edition of the highly successful funding and support platform for renewable energy projects in Africa and Asia. For this third edition, Access has included Asia for energy projects and invite entrepreneurs across both Africa and Asia to compete. ACF 2018 aims to further build on the success of the previous three years where a total of 234 projects have been considered for the prize with several winning projects now benefiting from the mix of funding and technical expertise provided by Access Power. This year’s finalists will once again be evaluated and scored by an independent panel of industry experts, similar to last year’s which comprised of senior representatives from Power Africa, InfraCo Africa, Proparco, and the Dutch Development Bank (FMO). The winners of ACF 2018 will be announced during a live final evaluation panel on June 19, 2018 during the Africa Energy Forum in Mauritius. The top three finalists from Africa and Asia will subsequently enter into direct Joint Development Agreement (JDA) discussions with Access Power.